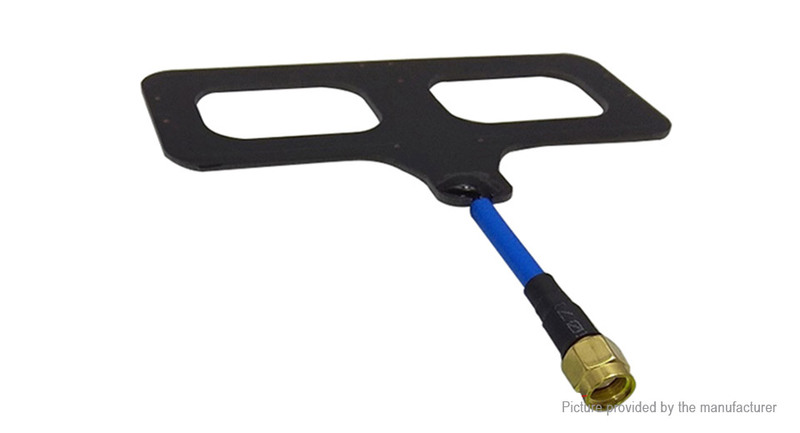 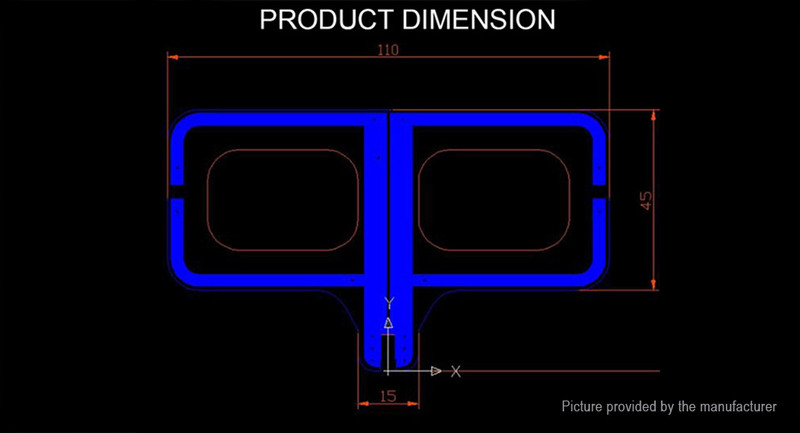 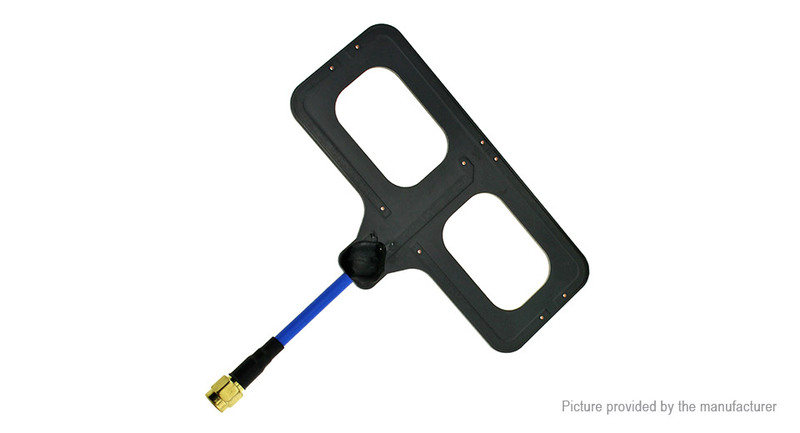 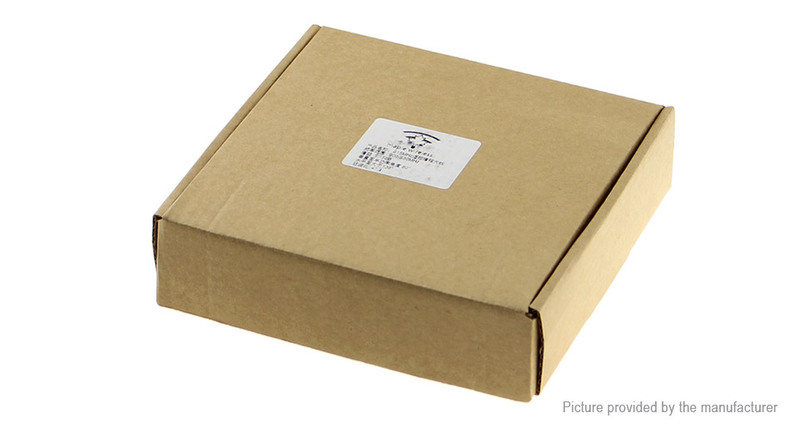 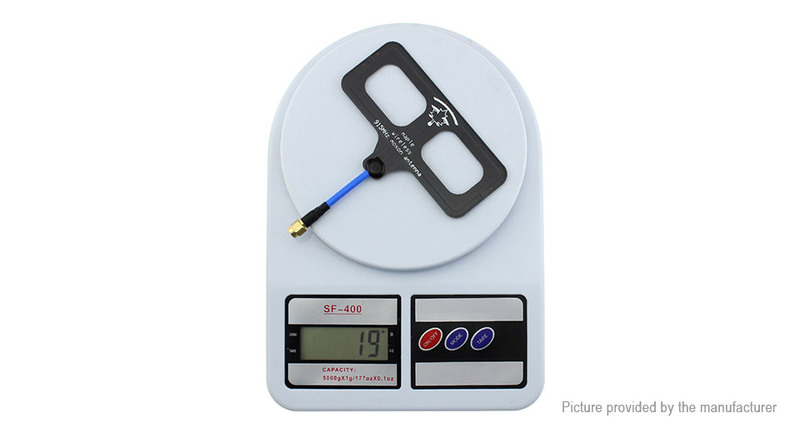 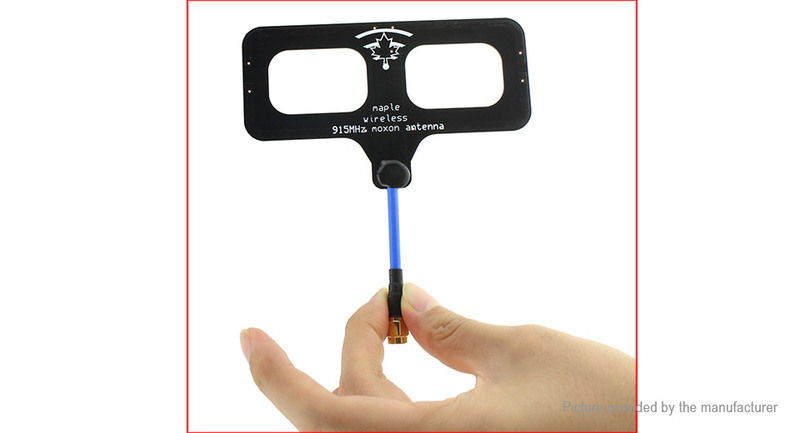 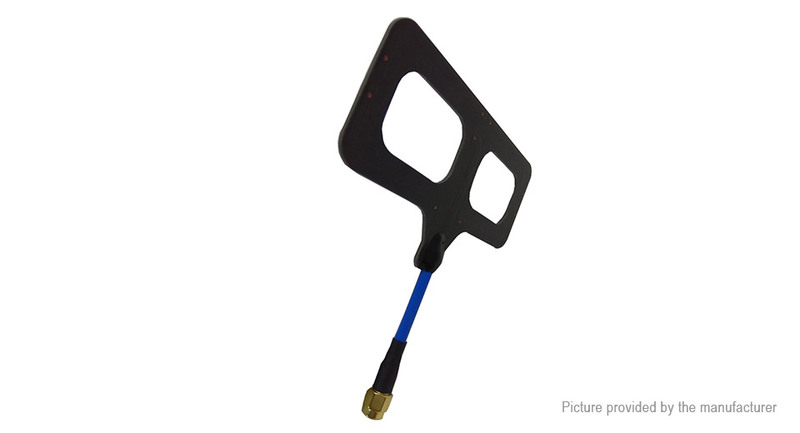 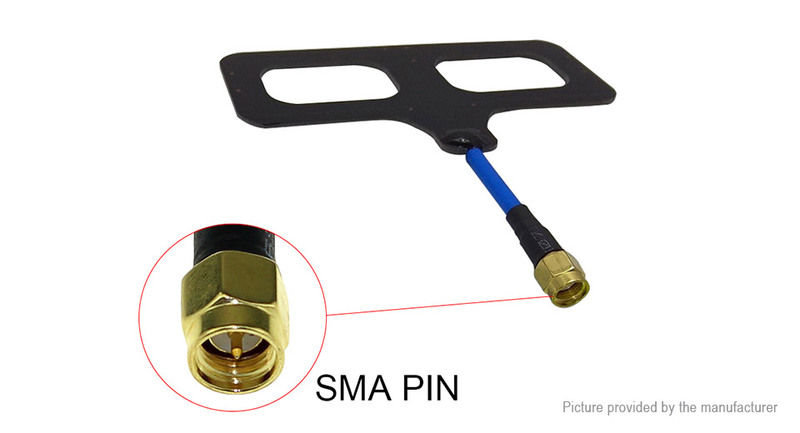 915 MHz Moxon antenna is an extended range antenna developed for Frsky's 915 MHz remote control system, also suitable for Black Sheep's 915 remote control system. 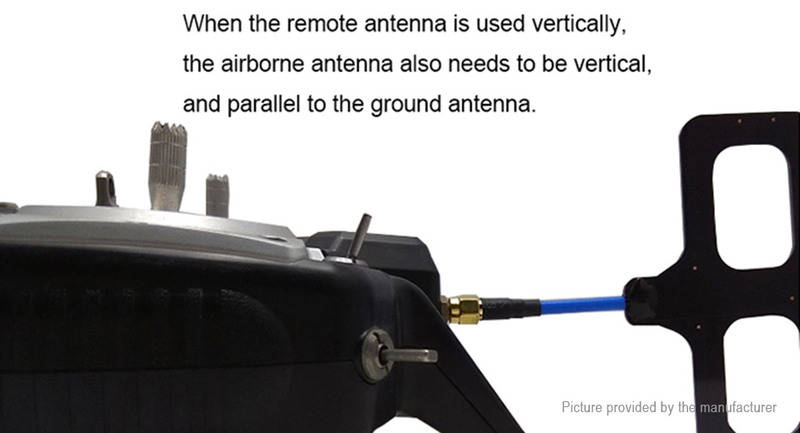 Compared with the rod antenna, this antenna can increase the gain by about 3dB, and can obtain more stable remote control signal and reduce the loss of control at the same flight distance. 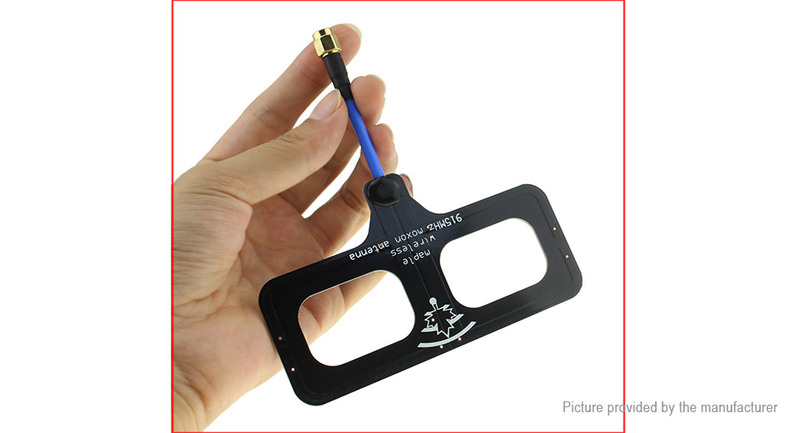 In the case of power 1w, the actual test 15km performance is stable, mileage more than 20km, which can meet the needs of most people.